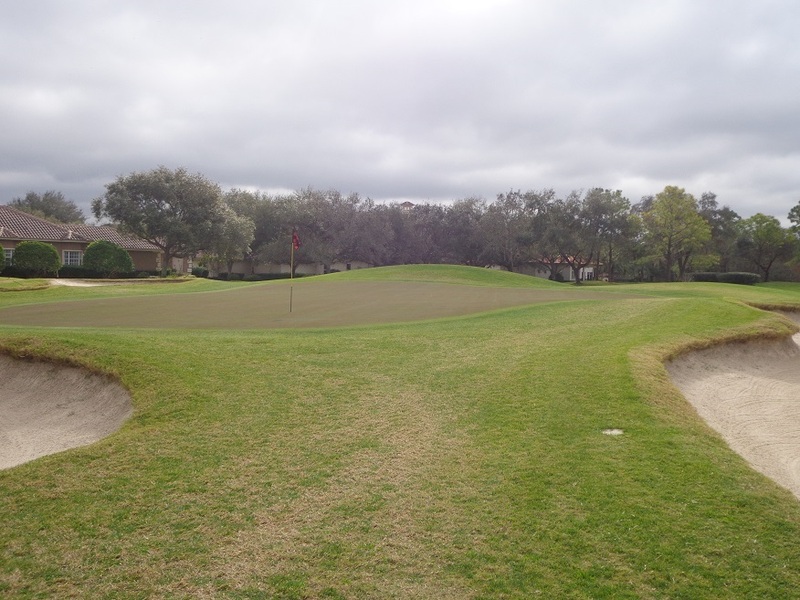 If there is one destination golf property that’s been on the move in recent years, it’s Innisbrook just North of Tampa in the town of Palm Harbor. 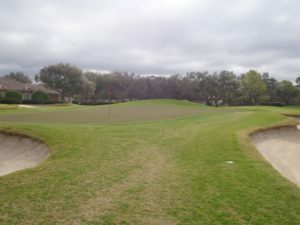 It started a few years ago with golf course renovations on it’s PGA Tour Course-Copperhead, a tour player favorite. What started as a bunker renovation of Copperhead, turned into a full golf course restoration says Innisbrook Director of Golf, Bobby Barnes. “In 2015 we had the oldest turf on tour,” said Barnes. “In 2016 we had the newest and that was pretty exciting.” Paul Casey is expected to defend his Valspar Championship when the championship returns in March. The Par 3, 3rd hole on the South Course. After Copperhead was restored, the next step was the North Course, and that was completed in late 2017. The North Course at only 6,325 yards is the resorts shortest course, but by no means the easiest. 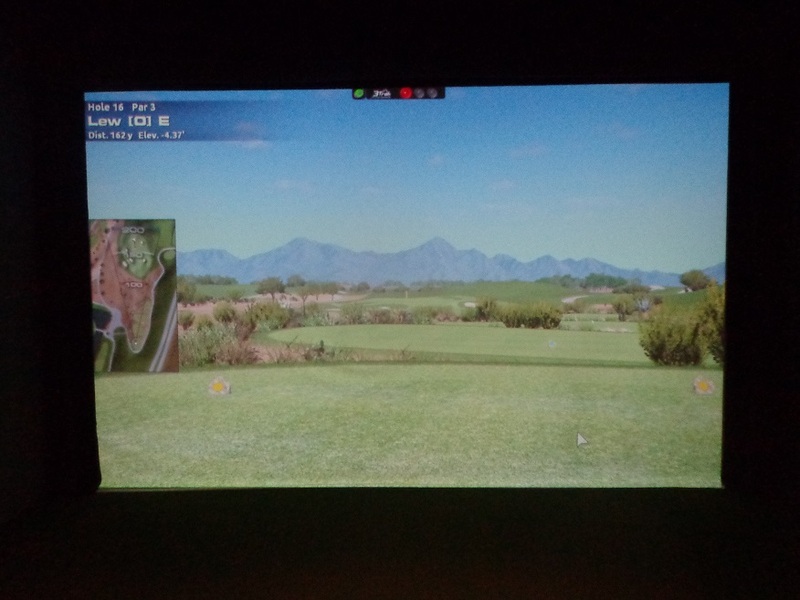 In fact the resorts members can make an argument for almost all four of the golf courses being the hardest. The North Course had it’s greens redone along with other improvements to trees, tee’s and bunkers. 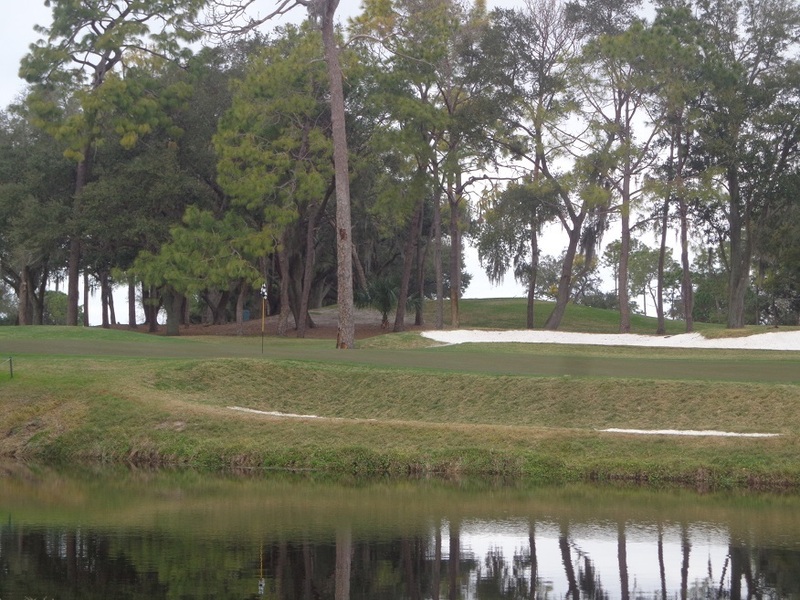 In 2018 the process continued to upgraded all four of architect Larry Packard’s Innisbrook Courses. The greens like the Par 3, 5th hole have a true roll to them since they were upgraded. 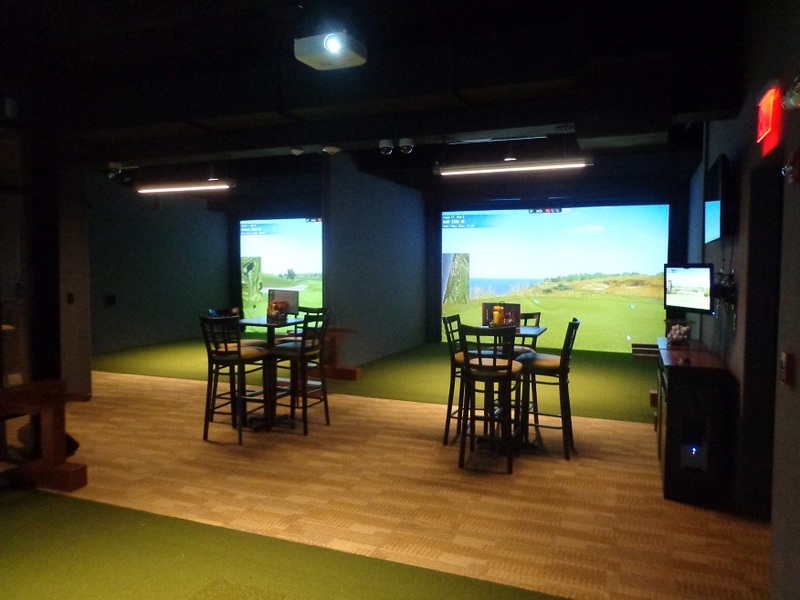 This past year the resort not only undertook a project that covered a restoration of the South Course, but a major room renovation that has guests buzzing about the new look. While on the golf course, the South Course starts off with 4 holes that play through the trees, before it opens up giving golfers plenty of room to work the golf ball. But those more wide open holes, have a little more water in play, and a bigger change in elevation, that make for some challenging lies. 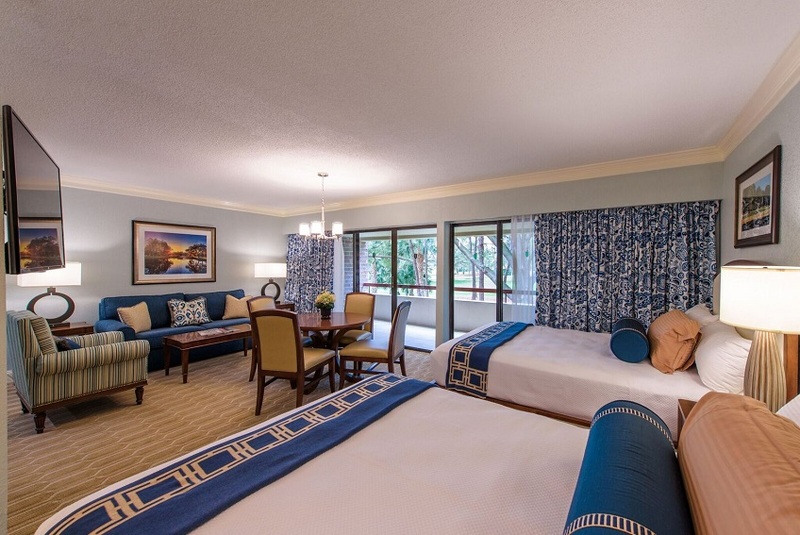 The room renovations at Innisbrook have brought rave reviews. The last four holes bring an interesting mix of tests for golfers. The water factor starts coming back into play, and all those wide open holes fade away and trees start to come back into what golfers see off the tee. Two of the courses last four holes are par 3,s. Holes 16 and 18 are longer par 3’s, with the 16th playing from 215, the 18th hole goes back to 190. The final par 5 hole, the 15th, has a water carry and water down the right side of the hole, so golfers must pick their angle of attack into the green. 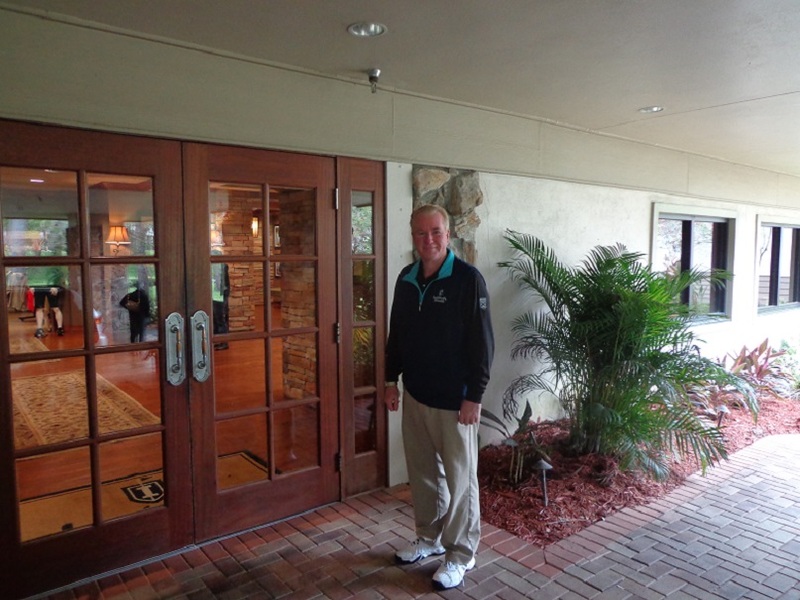 Click here to hear the full interview with Innisbrook Director of Golf Bobby Barnes. The South Course plays anywhere from 4,975 yards upfront, to 6,620 from the back tee’s. Another resort favorite for some members and golfers is the resorts Island Golf Course, the comes complete with it’s fair share of water, and some narrow fairways on a few holes. 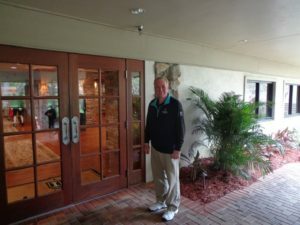 So if your ready for a variety of golf courses, Innisbrook gives you courses to pick from, and plenty of options for instruction or golf schools. Another favorite activity of guests is to visit the resorts Salamander Spa, it’s a great place to get your body ready for the golf course, to relax after a round. For more information on Innisbrook, part of the Salamander Resort Chain of destination properties and hotels, see Innisbrookgolfresort.com or call (877)-624-8055.